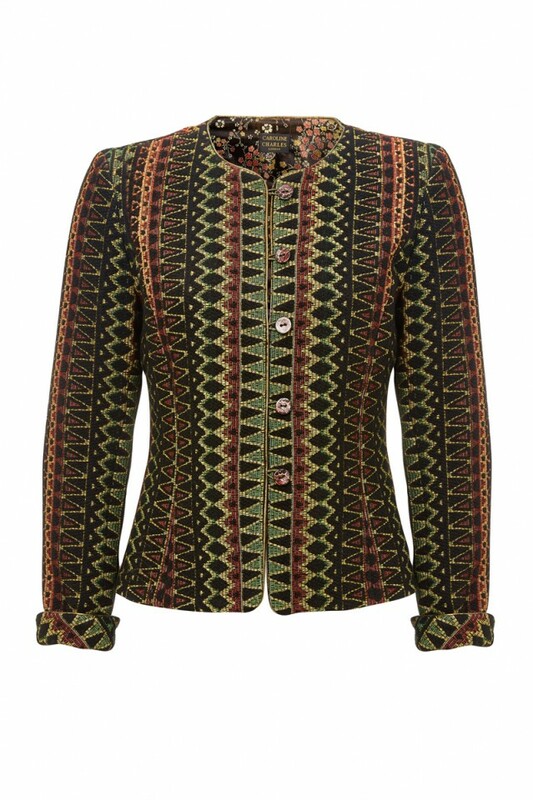 This is an Italian woven jacket, in a wool and cotton heavy-weave, with floral brocade lining. Geometric patterned in Autumnal colours of black, green and rouge. This jacket has bronze trim and painted buttons with loop fastening. It is the classic Caroline Charles collarless cut jacket; an easy fit with full-length sleeves. 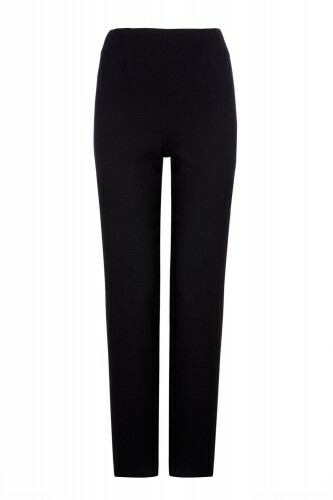 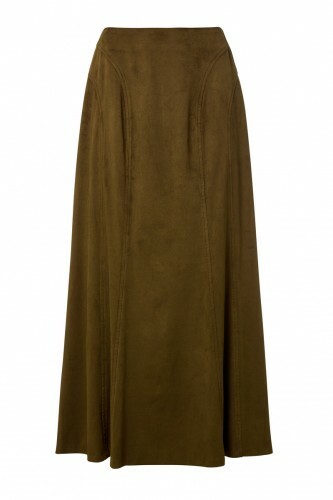 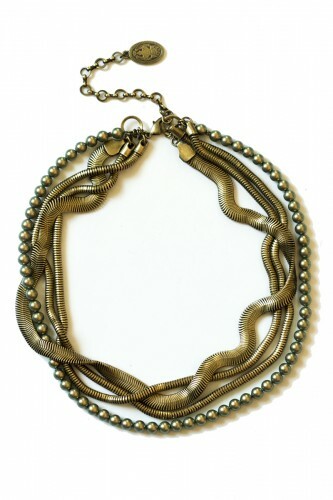 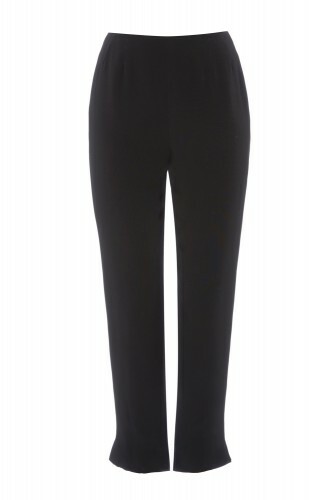 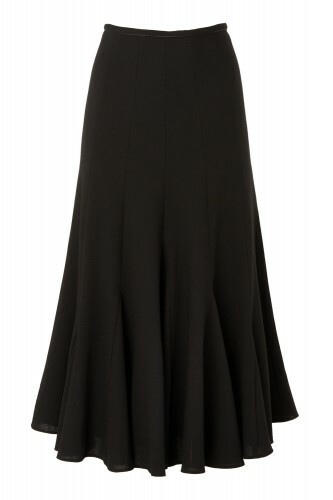 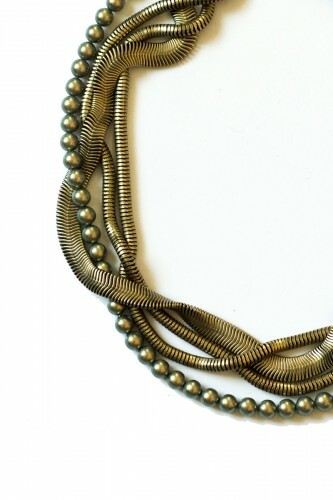 It is ideal to wear with wool crepe trousers or a wool crepe skirt for night or day.